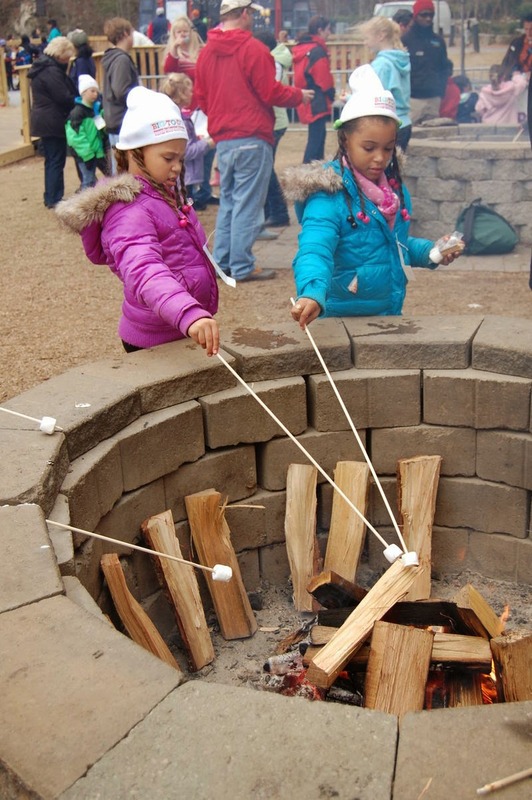 Join Us for a Snow Day Adventure! 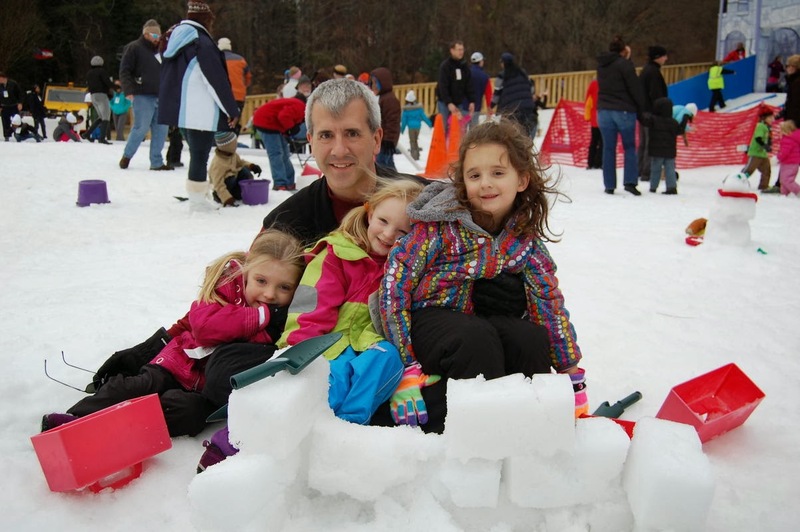 Visiting Nurse Health System will hold its annual Children’s Program fundraiser, the BIG-TO-DO, on February 9, 2014, from 2-6pm on Snow Mountain at Stone Mountain Park. 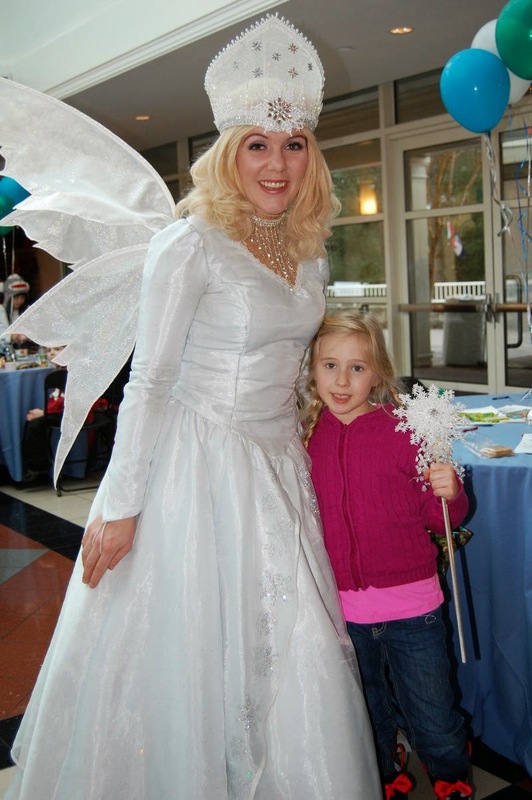 The event benefits The Children’s Program: medical care provided to children and their families, many of whom are coping with the overwhelming diagnosis of a terminal illness in their homes or at the Hospice Atlanta Center. The most costly care Visiting Nurse provides is to its pediatric patients. Sponsoring or attending the BIG-TO-DO will help Visiting Nurse provide critical care for families during a very difficult time. 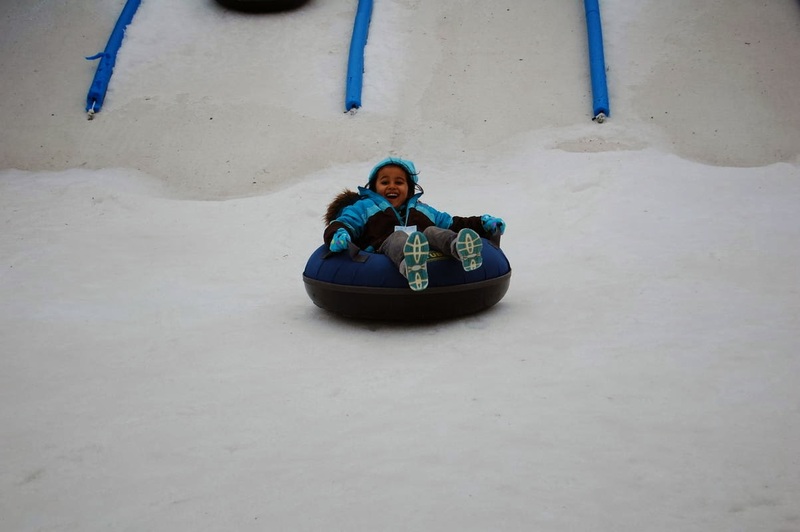 Families of all ages can participate in an exhilarating snow adventure at Snow Mountain. BIG-TO-DO tickets include entrance to the park, two hours of snow tubing, snowmen and igloo building, access to The Snow Zone and much more. 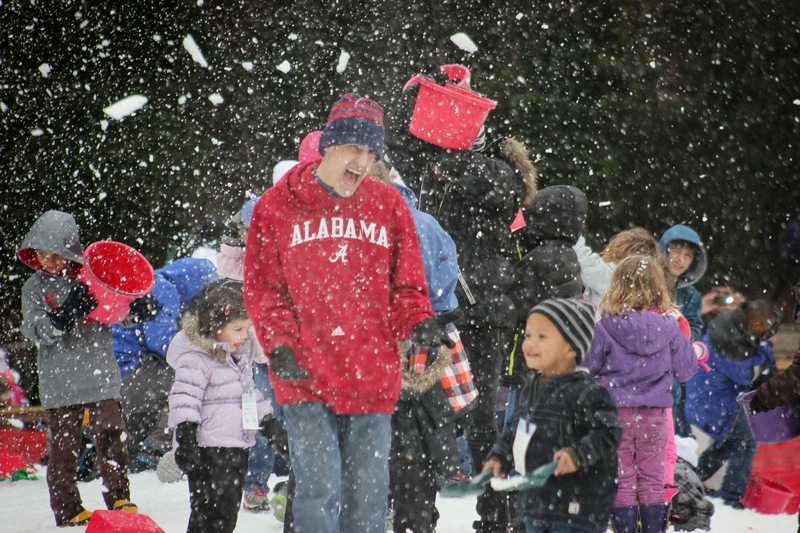 Families can warm up inside with snacks and hot chocolate while enjoying the Snow Angel and other entertainment. The venue and activities at Snow Mountain are wheelchair accessible. Visiting Nurse has one of only two pediatric hospice programs in the state, providing care at home or in our inpatient facility, the Hospice Atlanta Center. A child requires specialized care as they approach the end of life, and we do everything in our power to keep our pediatric patients comfortable and to help our families make the most of the time they have left together. Pediatric care is significantly more expensive than care for an adult. In most instances, reimbursement from Medicaid or private insurance covers only half of the costs of their care and, in some cases, the gap is much greater. Your support enables us to provide care to all who need our services, regardless of their ability to pay. To purchase tickets to the BIG-TO-DO or to become a sponsor, please visit www.bigtodo.org or call 404-215-6010. For more information on the Children’s Program and Visiting Nurse, please visit www.vnhs.org. Founded in 1948, Visiting Nurse Health System is Georgia's largest nonprofit provider of healthcare at home. Its mission is to improve the lives of more than 25,000 patients and their families served annually. Thanks to the support of generous individuals, foundations and corporations, Visiting Nurse is able to provide compassionate, quality care to all of its patients regardless of diagnosis or ability to pay. For more information, please visit www.vnhs.org.